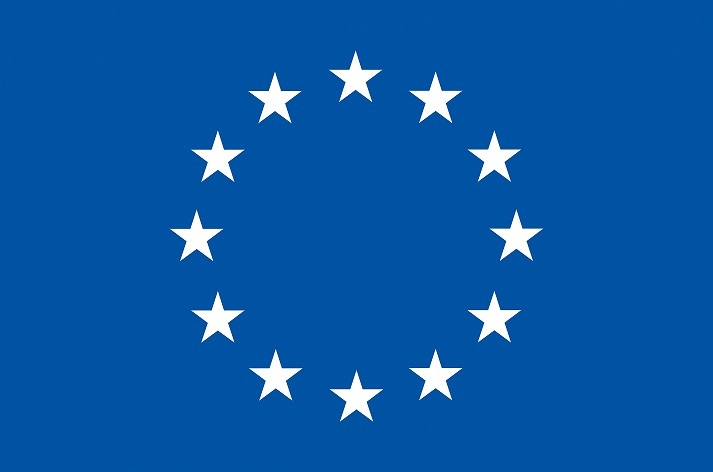 The Department of Telematics at NTNU invites applications for the position of a Early Stage Researcher (ESR) fellowship (PhD position) within the CleanSky Initial Training Network (ITN), to be funded by the Marie Curie Actions of the 7th Framework Programme of the European Commission. The recruited ESR will conduct PhD studies at NTNU located in Trondheim, Norway, visit other nodes for secondments, and attend the training events of the network. The position is fully funded (100% employment) according to the Marie Curie programme, which offers highly competitive and attractive salary and working conditions. To ensure efficiency in cloud computing, it is crucial to explore fundamental resource allocation and optimization technologies to achieve best trade-off between implementation cost and cloud service quality. The objective of the project is to develop a multi-objective optimization framework for the optimization and consolidation of data center resources, taking different dimensions in mind (e.g., energy, storage, computation, application dependency, communication and associated costs) to bring down the costs while still meeting application requirements. The specific tasks include (1) studying the characteristics of the key affecting factors such as energy, storage, computation, application dependency, and communication, (2) establishing the relationships between these factors, the cloud service performance and the cost, and (3) based on these relationships, applying optimization to obtain the best trade-off between cost and performance.